Hello guys! 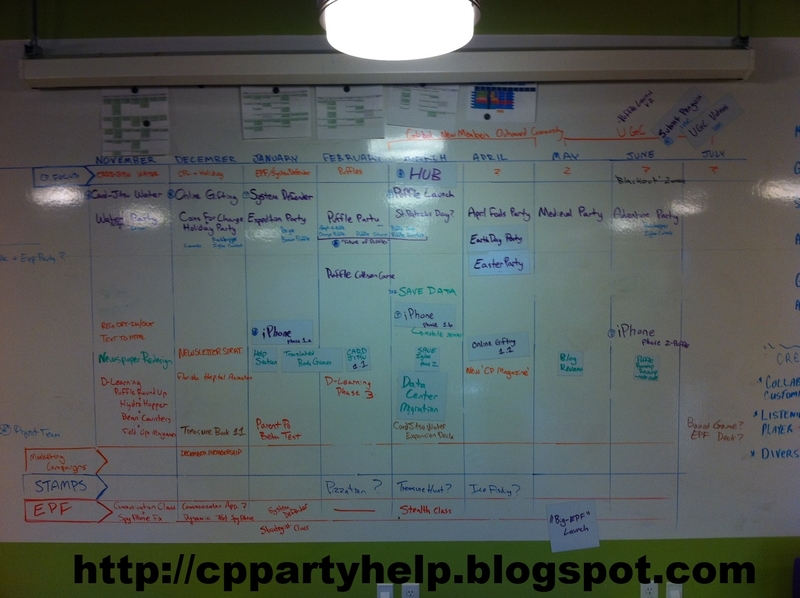 Many of you all were sending me this picture, that appears to be a white board in the Club Penguin office. On the white board it talks about events, and things they might have planned out for us. This picture may NOT be true. It could be a kid's white board at his house and him writing all this stuff trying to fool us. But it looks legit, and it looks really real! Could it be real? Now, I honestly don't know if I believe this is really going to happen? This picture does look a bit convincing though. So now, we are just going to have to wait. If these events happen this month, I guess we can call it real. So what do you think about it? What have you discovered about the picture? -Did you know in Canada, some schools go on field trips to the Club Penguin office? Could this be a kid be snatching exclusive pictures from the office? Parent to be Beta test?? I like French fries and onion dip.